Can’t make up your mind between the used Honda CR-V and the used Toyota RAV4? It will only take a single test drive of the Toyota SUV at Spinelli Toyota Lachine in Montreal to convince you that it is a better choice by far than its Honda rival. Come see us today and take advantage of the largest selection of used vehicles near Laval, the South Shore and Châteauguay! The RAV4 has been on the road longer than the CR-V (since 1994 compared to 1996) and is always a favourite with SUV buyers, even earning best-selling compact utility vehicle in the country in 2016 with 49 103 units sold. Same scenario in Quebec where, for many years, the RAV4 has dominated the field and it even ranked 7th in the world for most vehicles sold for the first half of 2016! But what is the secret to its popularity? Its many features and long list of optional equipment as well as its great performance make it win over the pre-owned CR-V with buyers who are looking for a used SUV. Another reason- and a big one- that you should buy the used Toyota RAV4: the most recent models can be converted to hybrid! This is an undeniable advantage for anyone who is hesitating about buying an SUV because of fuel consumption. 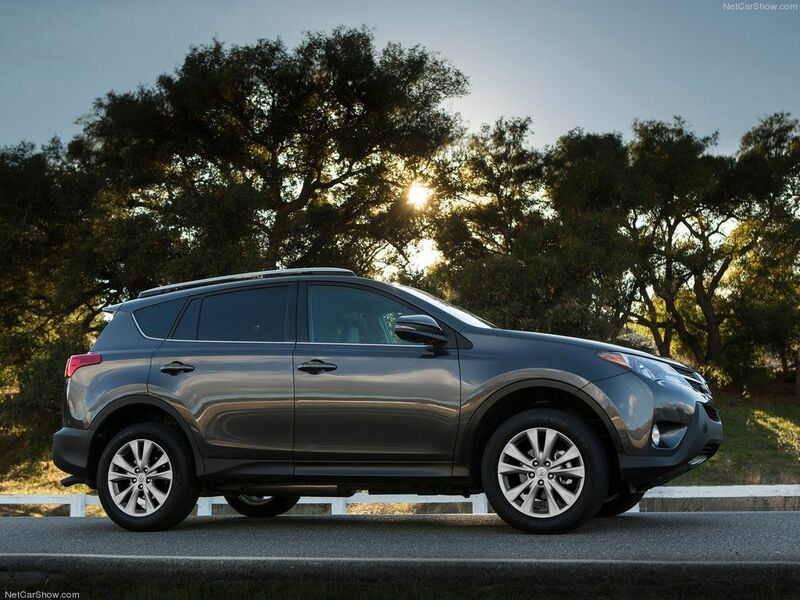 When you buy a hybrid RAV4, you'll have all the versatility of an SUV with fewer trips to the gas station. Too bad the used Honda CR-V can't say the same! Opting for a RAV4, means choosing a vehicle with proven reliability which also has a great towing capacity and consumes very little fuel. 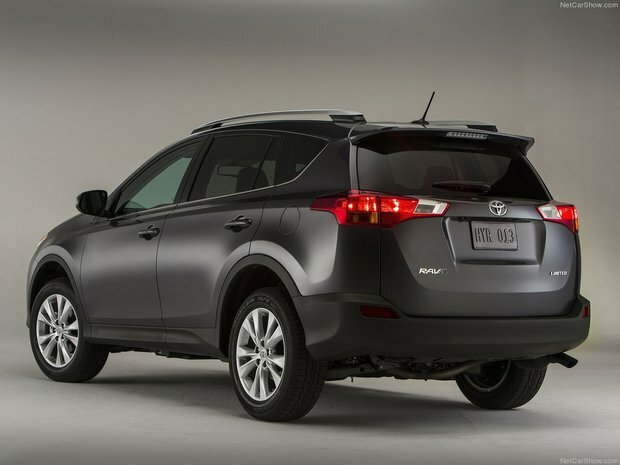 A single test drive in the pre-owned RAV4 will convince you that it's the SUV you need! Want to know more about the RAV4, our Toyota financing options or our various current Toyota promotions? Come meet us today at Spinelli Toyota Lachine and take advantage of the largest selection of pre-owned vehicles near Laval and Châteauguay on the South Shore of Montreal!